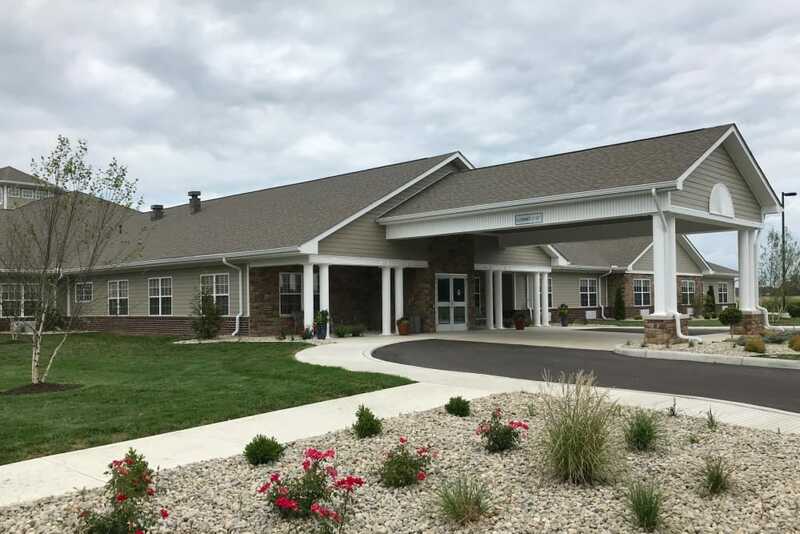 The Springs of Lima is your neighborhood destination for top-notch senior care in Lima, OH, a city known for its downtown boutiques, gorgeous parks, and rich history. We offer Assisted Living, Skilled Nursing, Short-Term Care and Memory Care on picturesque grounds just west of the city center. The Springs of Lima is surrounded by green fields, old-growth trees, and quaint farmland. While you take in the scenery, you can count on customized support. We know everyone has a unique story. That’s why our residents receive individualized care that brings comfort and dignity to each day. Find a quiet place to call home in Lima. Start your next chapter today at The Springs of Lima. Choose the care level that best suits your needs at The Springs of Lima. We’ll help you to stay healthy, well, and to embrace the opportunity in every day. 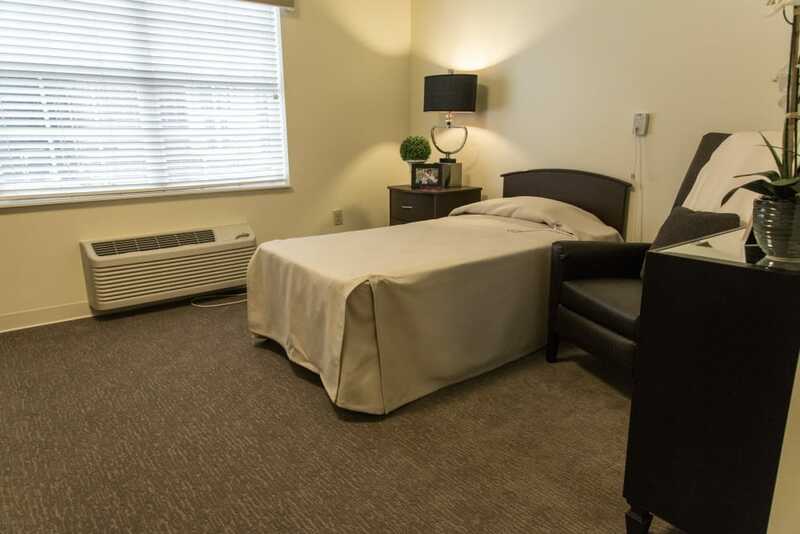 Our Assisted Living suites are a wonderful choice if you require assistance with personal care and everyday activities. Enjoy the independence of your own living space with the support of a team that’s ready to help you whenever you need it. Our Skilled Nursing residents receive around-the-clock clinical support from our specially trained team. We also offer cutting-edge Memory Care to those living with Alzheimer’s disease, dementia, or another form of memory loss. Our caring, experienced staff undergoes specialized training to ensure we provide the best, most up-to-date support for each of our residents. 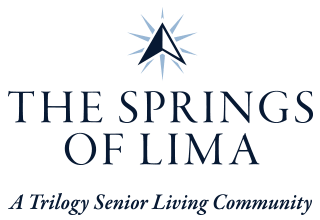 In addition to Long-Term Care, we offer a range of flexible Short-Term Care options at The Springs of Lima in Lima, OH. 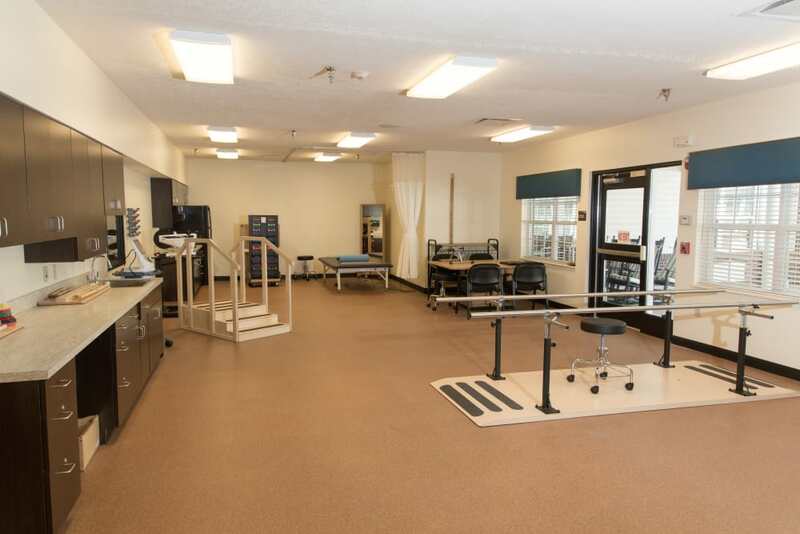 Our state-of-the-art Rehabilitation center will help you get back in the swing of things after a surgery or other life event. Reach your goals with our Speech Therapy, Occupational Therapy, and Speech-Language Pathology programs. Whether you need Outpatient Therapy or Short-Term Rehabilitation, trust our experts as you work to get back on your feet. We also provide Adult Day Services and Respite Care as backup support for caregivers and loved ones in need of a break. We’ll work together to find the care option that’s right for you. At The Springs of Lima, we believe good food is as nourishing for the soul as it is for the body. That’s why we serve up three well-rounded, chef-prepared meals every day. Start your morning with coffee and your choice of breakfast dishes. For lunch, enjoy a hearty homemade soup alongside your favorite deli sandwich. At dinnertime, savor a cheeseburger cooked to your liking or a beautifully prepared cut of steak. We serve our meals tableside in our inviting community dining room so you can socialize with your friends over your favorite dishes. Share a meal with loved ones at our quarterly Family Nights, which feature fun activities and entertainment. You can also invite family over for a chef-prepared meal at our monthly Sunday Brunch! Make the most of every moment at The Springs of Lima. 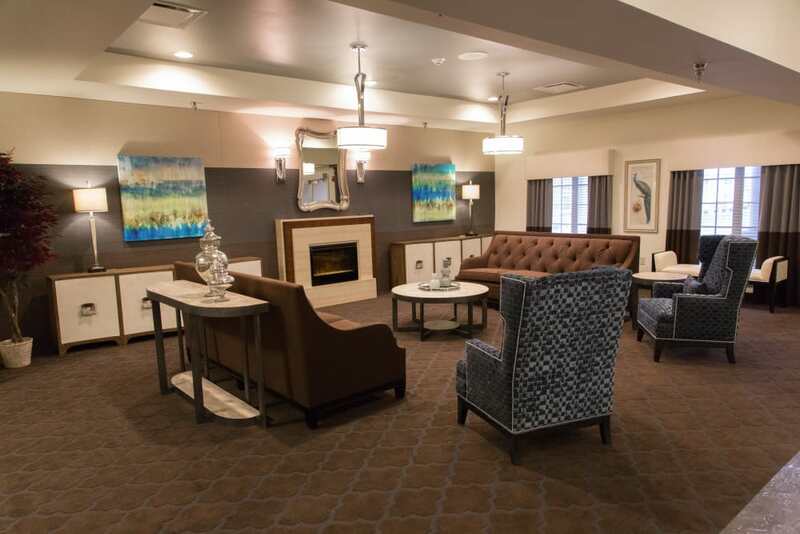 Whether you like fitness classes or relaxing in front of our cozy fireplace, our community has an activity that’ll keep you connected and engaged. Take part in our Lifelong Learning courses and explore interesting topics like art, international studies, and music. Three times a week, stop by Music To My Ears for sing-alongs, karaoke, and even the occasional drum circle. Challenge your mind at our Keeping It Sharp classes. As an added bonus, we even host Happy Hour every Friday in our dining room. Grab your drink of choice to enjoy alongside friends and neighbors! Schedule your tour of The Springs of Lima today, and ask us about our Trilogy Guarantee!